One of the richest men in Thailand. 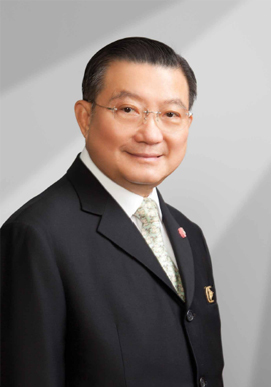 He is chairman of Thai Beverage and TCC with the largest land bank in the country. He runs a business in real estate developments and hotels all over Thailand, Asia, the US and Australia.